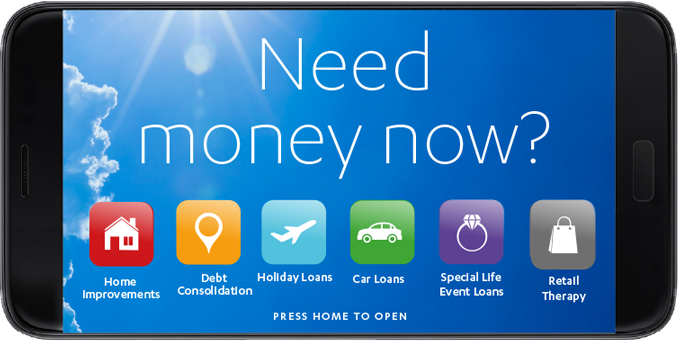 Live life now with a Finance Now pre-qualified loan up to $6,000*. With Online Loan Authorisation you can approve your loan documents faster anywhere and anytime. Get that feeling with Finance Now. *Terms and Conditions apply: As an existing customer of Finance Now, you have been pre-qualified based on your details and repayment history that we have on file. Approval for your personal loan will be subject to Finance Now's normal lending criteria and loan terms, including our responsible lending obligations. This is not a guaranteed offer of finance. © Finance Now Limited . FINANCE NOW, the Finance Now logo, FINANCE NOW MONEY YOUR WAY, MONEY YOUR WAY, QIK and the QIK logo are all registered trade marks of Finance Now Limited. All rights reserved.